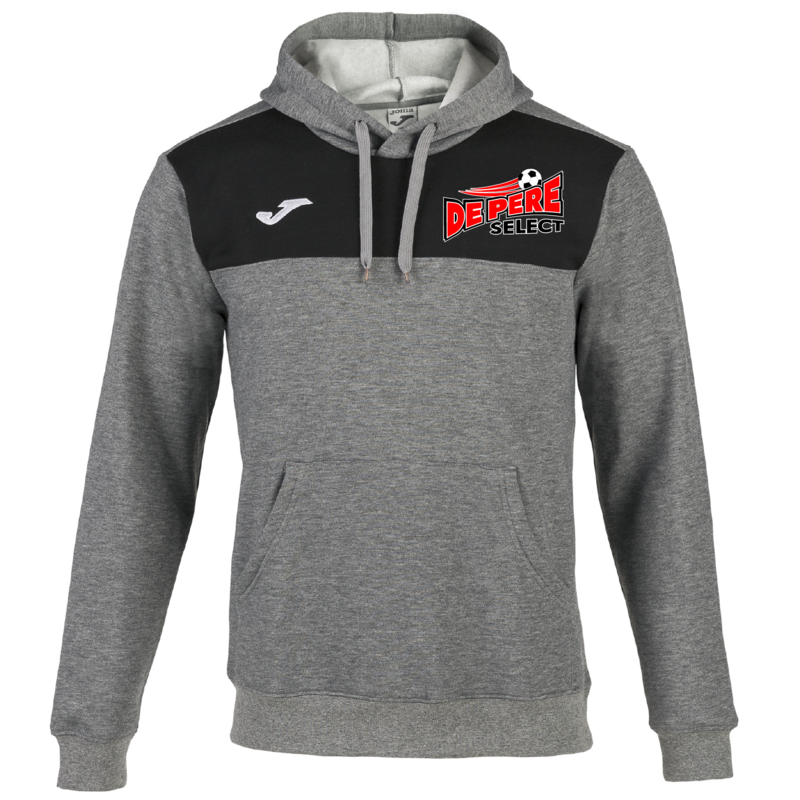 Cotton hooded sweatshirt with De Pere Select logo on the left chest. 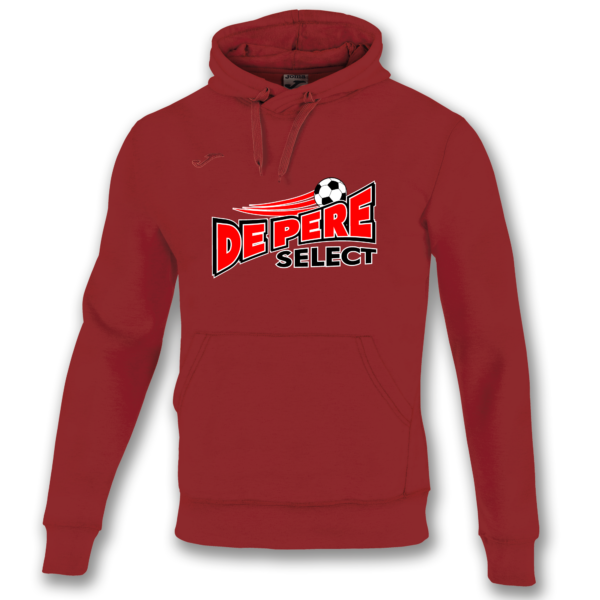 Several color options available. Cotton sweatshirt with pouch pocket and drawstring hood. 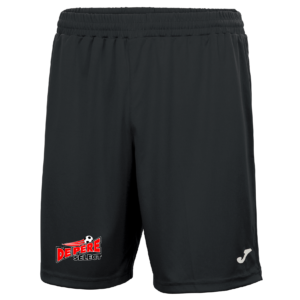 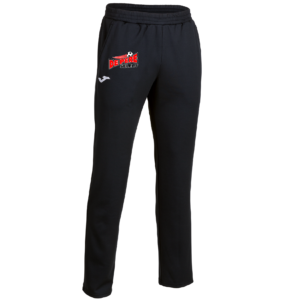 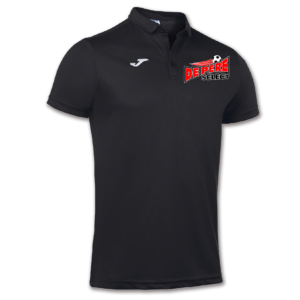 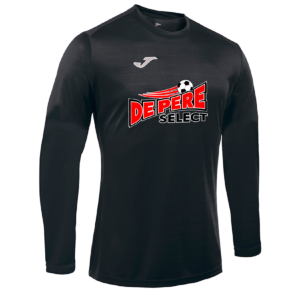 Cuffs and lower section include ribbing with De Pere Select logo screen printed on the left chest or across the chest.